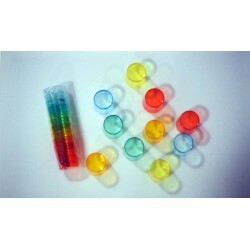 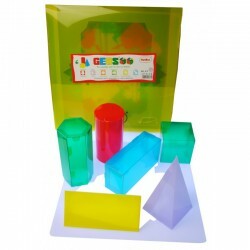 Set of small geometric solids in 12 different shapes and 6 colours. 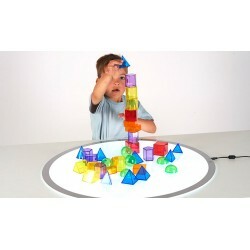 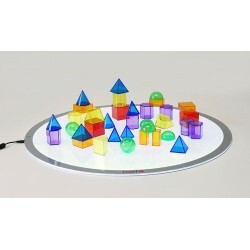 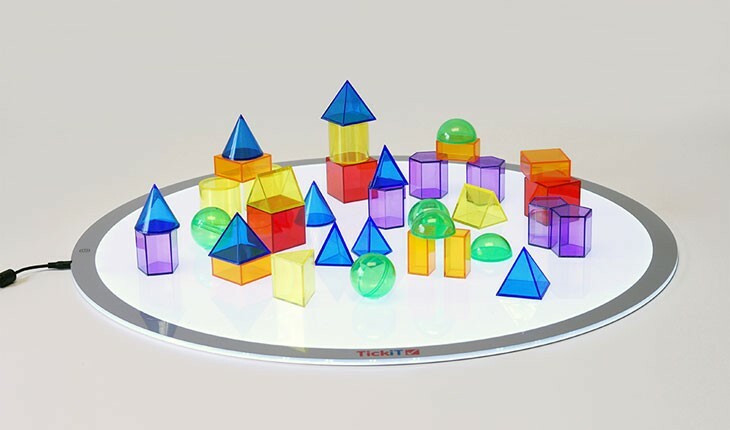 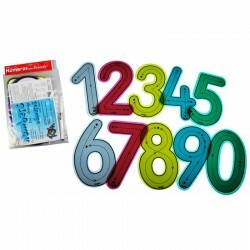 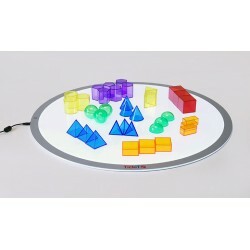 Ideal for learning shape names and attributes using a light panel. 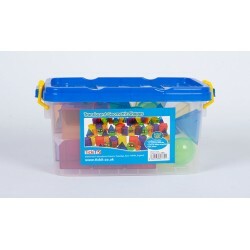 Comes in a convenient storage container.